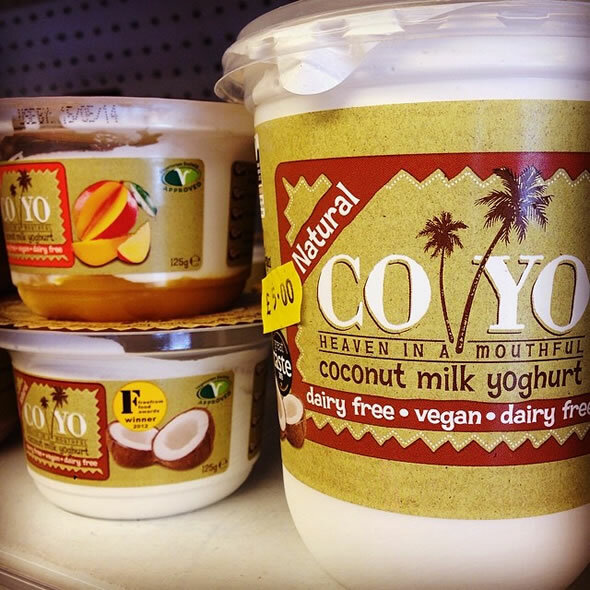 A smooth and creamy yoghurt that combines the natural goodness of the coconut with plant based cultures. Freshly squeezed cream from the white flesh of the coconut passionately handcrafted into a vegan yogurt. “Heaven in a mouthful” and of course 100% natural, 100% dairy free, 100% gluten free and 100% guilt free vegan yogurt alternatives!